Although Samsung does tend to shy away from using competing chips, recently it fitted the quadruple-camera Galaxy A9 with Qualcomm’s Snapdragon 660. And according to one industry source, the company has yet another Snapdragon-powered release up its sleeves. More specifically, the model in question will be powered by Qualcomm’s upper-midrange Snapdragon 710. 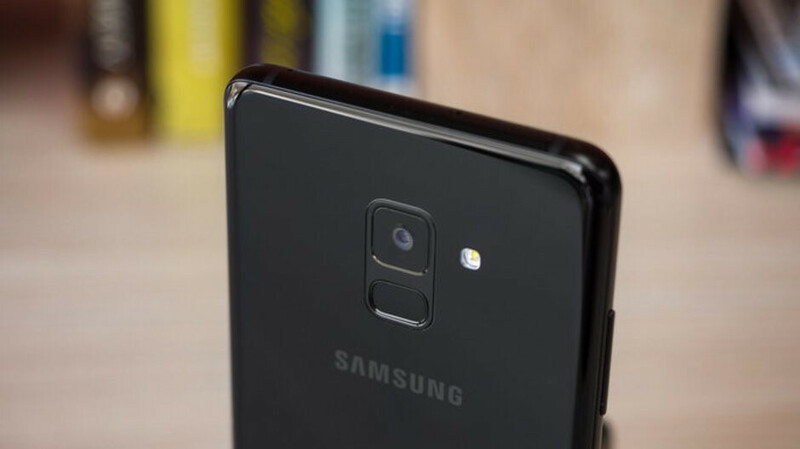 This means consumers should expect pricing to sit below Samsung’s flagship offerings but above the recently-announced Galaxy A9 (2018). Considering this positioning, the South Korean giant could potentially market the device as the Galaxy A10. This name would be rather fitting considering the upcoming Galaxy S10 and Galaxy Note 10 devices. Alternatively, it could be marketed as the Galaxy AX in a nod to Apple’s iPhone X series. At the moment, it’s unclear what else the smartphone will bring to the table. Although a glass and aluminum build alongside an Infinity Display seems pretty likely. High-quality cameras will probably be included too. Unfortunately, storage, RAM, and battery details are yet to be provided. Consumers should expect this smartphone to be available to purchase starting early January, which means an announcement in late December is extremely likely. If this is indeed the case, perhaps Samsung will launch the device alongside an updated Galaxy A8. It's not close on specs to the OnePlus 6T but Samsung isn't going to cannibalize sales on their flagship. I think that's the most they squeeze out of a mid-range to flagship phone. OP6T will have SD845, so how can SD710 phone be a competitor?